(Nashville, Tenn. -- November 12, 2018) After a successful full-band showcase recently held at Douglas Corner Café, singer-songwriter Corinne McKnight's Full Of Stars EP, which includesSpotify-featured singles "Reckless" and "Hi-Lo," via Woman Crush and New in Nashville curated playlists, is now available on iTunes, Apple Music, Amazon, and all major digital platforms. "The writing process for this album was so much fun," recalls McKnight. "I got to collaborate with five fantastic singer-songwriters who I am grateful to call friends. I remember these songs coming to life within a few hours each and as soon as we were done, I knew I had something special." Fierce & Fabulous Revolution calls McKnight a "musical gem" while her distinctive voice delivers "a strong variety of emotional elements" on the 5-track EP produced by Zachary Manno withMarc Lacuesta ("Reckless"). As a soon-to-be alumna of Belmont University's prestigious songwriting and music industry program, McKnight recorded all material utilizing campus facilities. 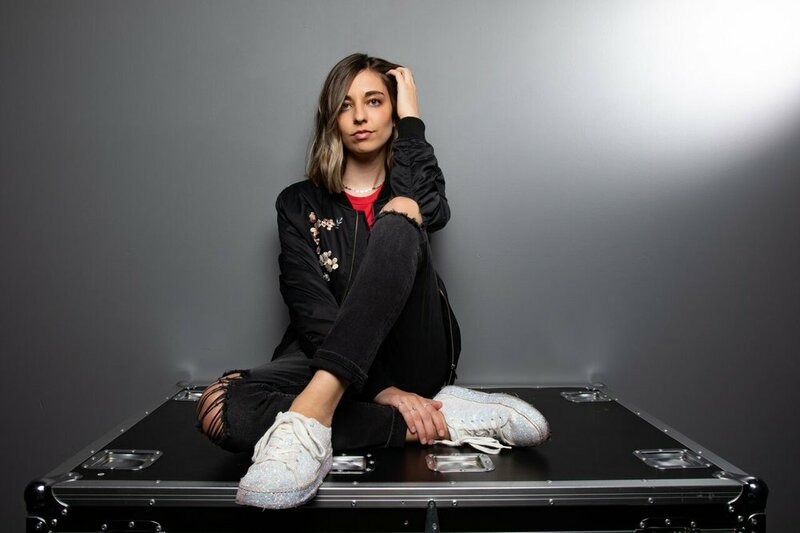 Originally from Madison, Wisc., McKnight explored her creative outlet through three previous albums filled with material that Wisconsin's Local Sounds Magazine called "exquisitely catchy” and “downright lovable". In the summer of 2015 and fresh out of high school, McKnight was asked to open for Vince Gill before his appearance at the Andy North & Friends event---a deciding factor for her to move to Nashville where she will remain post-graduation (May of 2019) to further pursue her music career. Corinne McKnight has been expressing herself through her vocal and lyrical abilities since the age of twelve where she was involved in a program called the Artist Development Network (ADN), a program designed to pair aspiring songwriters with professionals of the craft for a week to then record and perform their creations for representatives in Nashville. Immediately following the experience, McKnight taught herself the guitar to better enhance her talent. At the age of fourteen, McKnight released her debut album comprised of all original songs called Surprised Me followed by Take My Hand two years later. With the success of her sophomore album, she was a finalist in the Madison Area Music Awards (MAMAs) and was nominated for Country Performer of the Year and Country Album of the Year. McKnight released her third album, Behind Each Kiss, with a release show to bid farewell to her hometown before attending Belmont University as a songwriting major. Now a SESAC affiliate, she currently hosts "Writer’s Block," a songwriter's round sponsored by the performing rights organization that takes place at The Curb Café every semester. 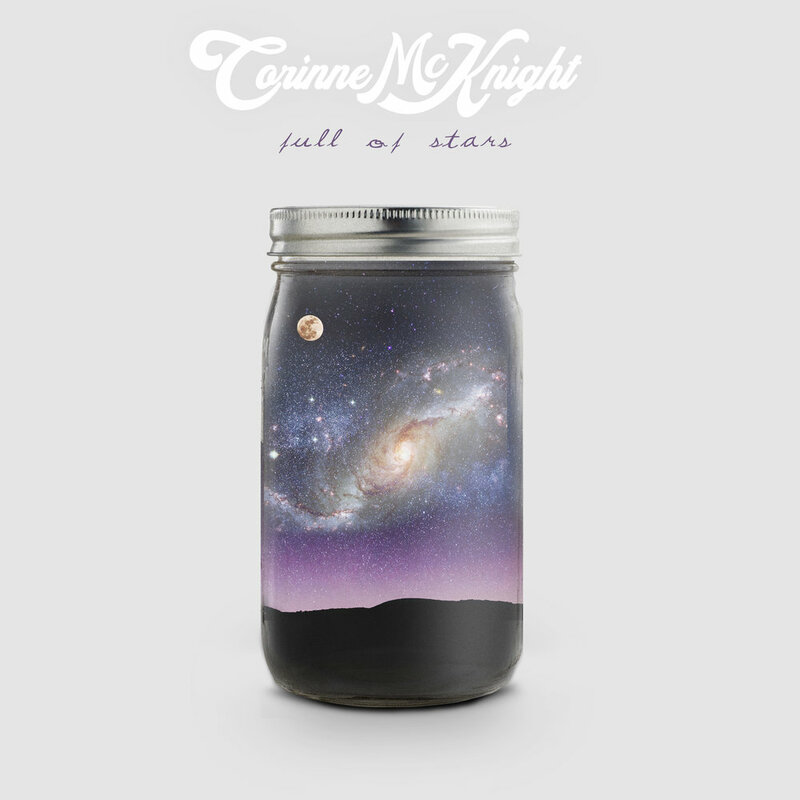 For more information on Corinne McKnight, please visit www.corinnemcknight.com or follow onFacebook, Instagram, and Twitter.